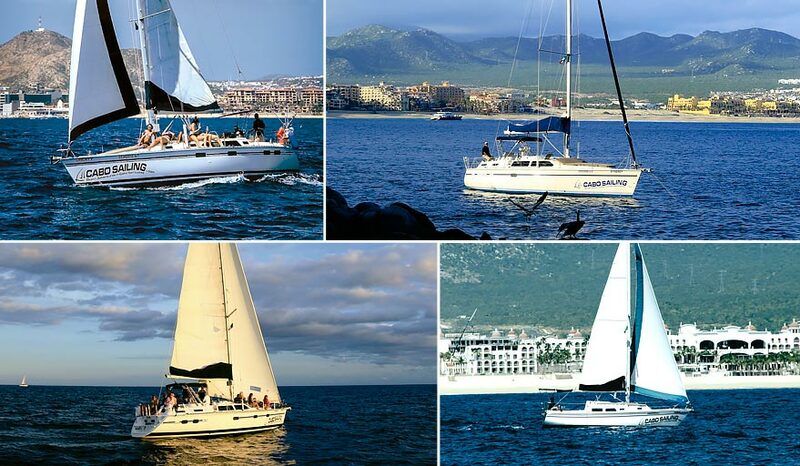 Cabo Sailing welcomes you to the enchanting waters of the Sea of Cortez and Pacific Ocean with an array of incredible sailing experiences including day sails, cabo snorkeling, cabo sunset cruise, cabo whale watching and much more! FWe operate only with well-appointed and top shaped luxurious sailing and motor yachts. All vessels were lightly modified to match our day sailing cruises with custom made padded lounging areas, large shaded seating and other amenities to make your experience safe, fun and comfortable. In Cabo San Lucas, Cabo Sailing Ocean Adventures is offering a variety of cruises inspired by admiring the beauty of our peninsula offering front row aquatic world scenery. Close encounters with Gray whales. 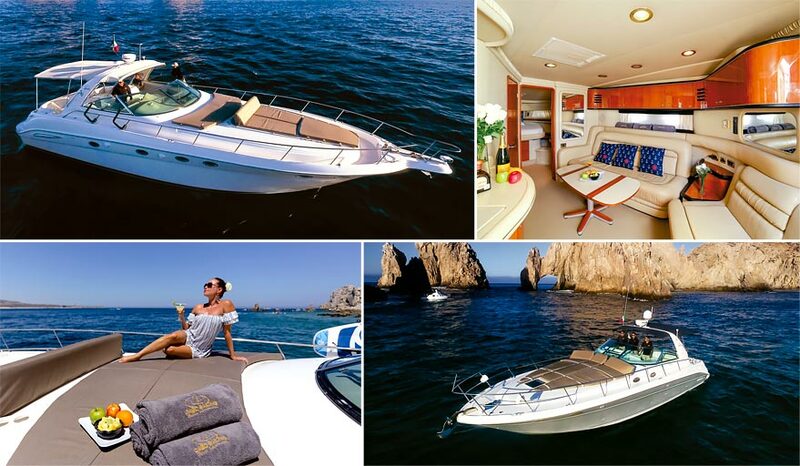 Cabo Sailing offer monthly spacials when booking your sailing & motor yachts online. We focus in small groups which allow us to offer personal service and great amenities. With over a decade of experience, we created a luxury sailing and boating adventures that are accessible, affordable and fun. Check out our free stuff & monthly specials!